Massey University researchers have found that a strain of leptospirosis may be more frequent in New Zealand dairy herds than first thought, posing public health concerns for farmers, veterinarians and dairy workers. The study was the first to explore the effect of long-term vaccination in a nationally representative sample. Two hundred dairy herds randomly selected from throughout New Zealand and 20 milking cattle were sampled [blood and urine] from each herd between December 2015 and March 2016. The findings indicated that 97.6 per cent of dairy cows in 73.5 per cent of the herds did not shed Leptospira. However, 2.4 per cent of vaccinated cows were shedding from 26.5 per cent of herds. This shedding was predominately associated with a positive blood test to a strain (serovar Tarassovi), which has previously been rare and is therefore not currently controlled by vaccines. Director of the EpiCentre Professor Cord Heuer says that until new vaccines become available, people in rural occupations need to be aware and take protective measures against leptospirosis. “We can now be confident that vaccination is effective in dairy herds, but the Tarassovi strain needs our immediate attention. 2.4 per cent of over five million cows across the country is 120,000 cows – people working with dairy herds are exposed everyday – a vet doing 120 pregnancy tests, a farmhand milking twice a day, even people’s families are at risk of exposure. The fact that the new strain is associated with most of the cases of shedding is evidence that the vaccine works for exposure to the predominant strains Hardjobovis, Pomona and Copenhageni. 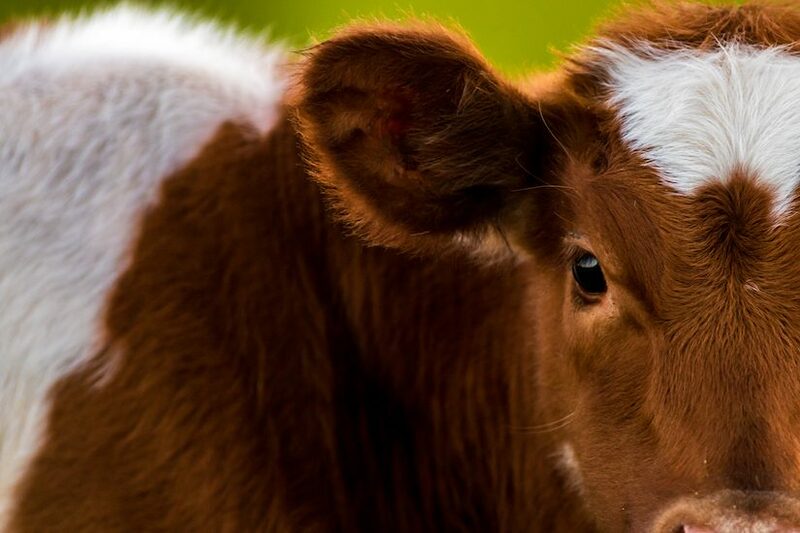 “Therefore, vaccination programmes need to continue to protect herds, vets and dairy workers from the vicious disease, which means regular programmes with calves receiving first shots at three to six months with booster shots throughout their lives to ensure the best protection,” says Professor Heuer. The ‘Leptospirosis Dairy Study 2016’ from Massey’s Farmer Leptospirosis Action Group Dairy (FLAG-Dairy) the first to explore the effect of long-term vaccination in a nationally representative sample of herds by looking at vaccine use and efficacy. It includes representatives from Massey University, the New Zealand Veterinary Association, Rural Women New Zealand and DairyNZ. The group made the study results available to participating farmers, vets, and stakeholders of industries, government and the public. Funding has been provided by the Sustainable Farming Fund of the Ministry for Primary Industries, AgMardt, and industry and stakeholder groups. The study was prompted by a small pilot study by Professor Peter Wilson of Massey in 2010-11 that found three per cent of cows properly vaccinated against the disease were shedding [releasing the bacteria via urine]. These results were not representative of the entire New Zealand dairy population – prompting a more in-depth study into the effectiveness of vaccination on farms. The FLAG-Dairy team at Massey University is represented by chair of the group, Professor Heuer and PhD candidate Yuni Yupiana, who coordinated the collection and testing. The work was done in conjunction with 92 vets from around the country who collected blood and urine samples from stock – in order to be collated at Massey University.